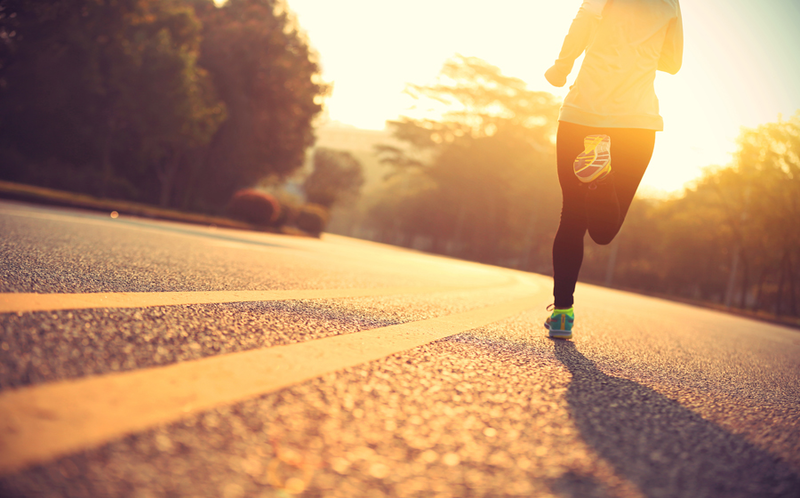 Run 5km for a chance to win a place in the 2019 Virgin Money London Marathon. Lucozade Sport, who are a long standing sponsor of the Virgin Money London Marathon, are offering you the chance to win 1 of 100 entries into the 2019 Virgin Money London Marathon. So what do you have to do to enter the draw? That's it! Just run 5km, and give yourself the chance to win a place in one of the world's greatest marathons. We were all Made to Move, Lucozade Sport was made to help you. 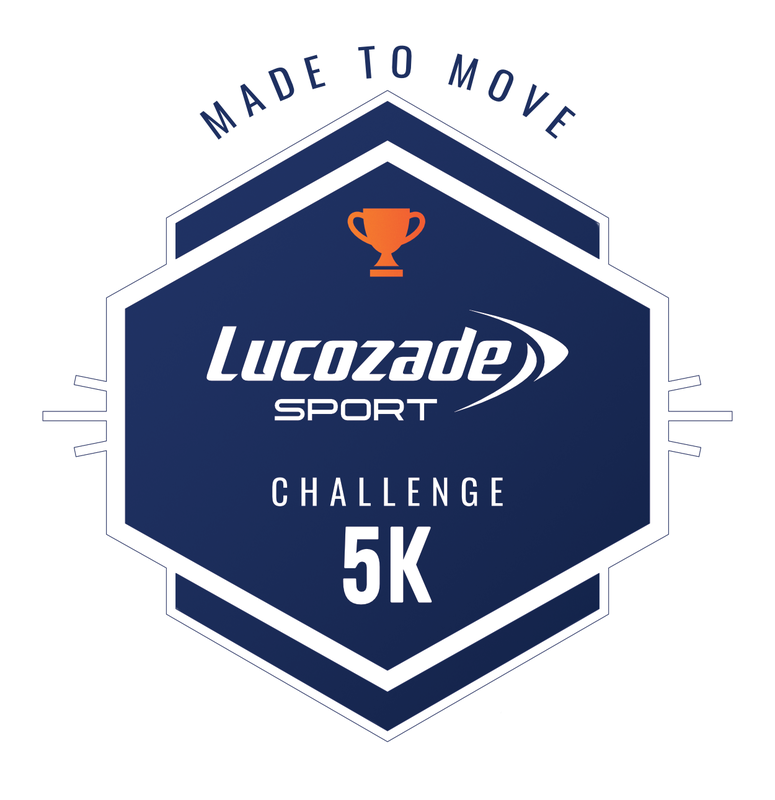 And be sure to visit www.lucozadesport.com to learn more about Lucozade Sport and don't forget to join the Lucozade Sport Strava Club. Now get out there and get running. - Digital trophy for their trophy case. - The ability to enter a draw to win 1 of 100 entries to the 2019 Virgin Money London Marathon, on Sunday 28th April 2019. Athletes will receive information about this upon completion of the challenge. Users must opt into the prize draw to be eligible. Terms & Conditions apply. UK athletes can enter in to a draw to win one of 100 places in the 2019 Virgin Money London Marathon. The content in this challenge is the sole expression of Lucozade Sport. To learn more about how to use Strava, please visit the Strava Support Center or email support@strava.com. All other inquiries should be directed to Lucozade Sport. Prize eligibility and fulfillment is at the sole discretion of Lucozade Sport.